©2016 COLLEGIUM WARTBERG | Made by ITIT SLOVAKIA s.r.o. 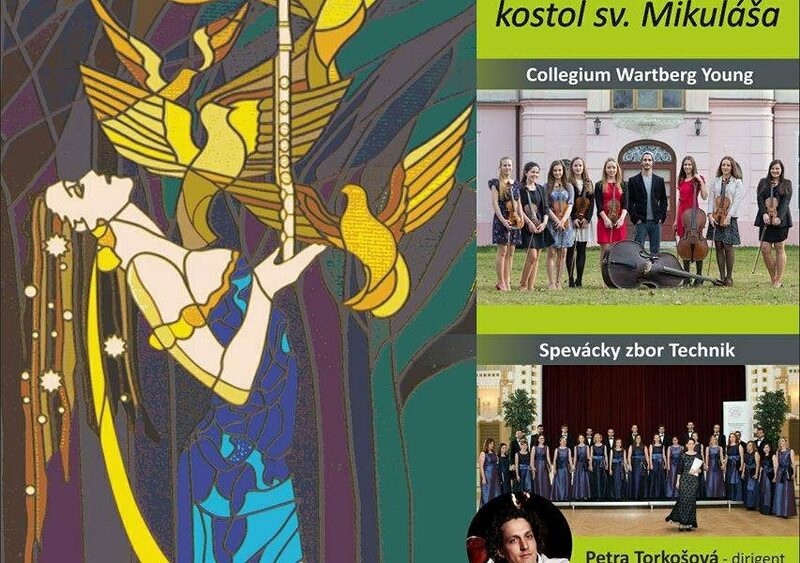 Collegium Wartberg is a civic organization, which voluntarily brings together professional soloists, musicians, singers, dancers and members of the Slovak as well as foreign orchestras and music ensembles, also buffs and enthusiasts with an interest in jazz and other musical genres. The founder of the Collegium Wartberg is renowned double bassist Jan Krigovsky. 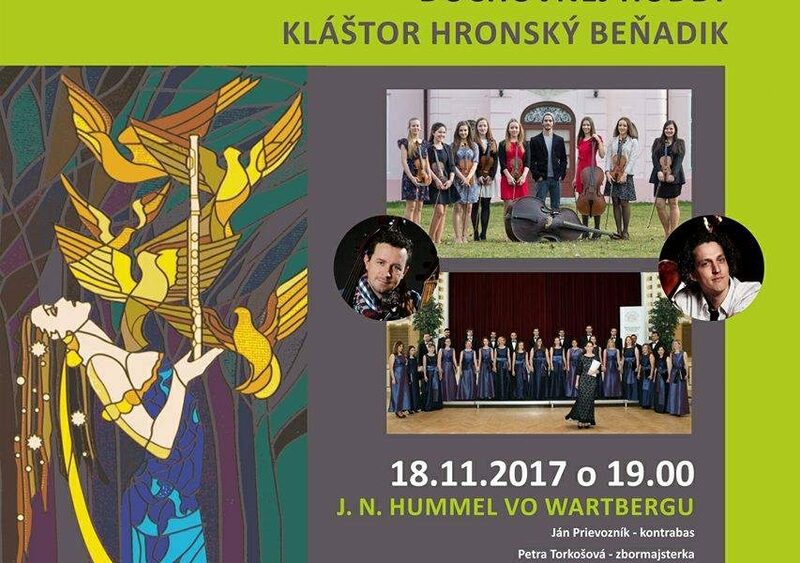 Collegium Wartberg cooperates with many Slovak and foreign artists and ensembles. Collegium played in several European countries and USA, in concert halls such as Konzerthaus Wien, Brucknerhaus Linz, Slovak Philharmonic. They recorded for Slovak Television, TV LUX, ORF and the Czech Television.